No more onslaught on Gaza! 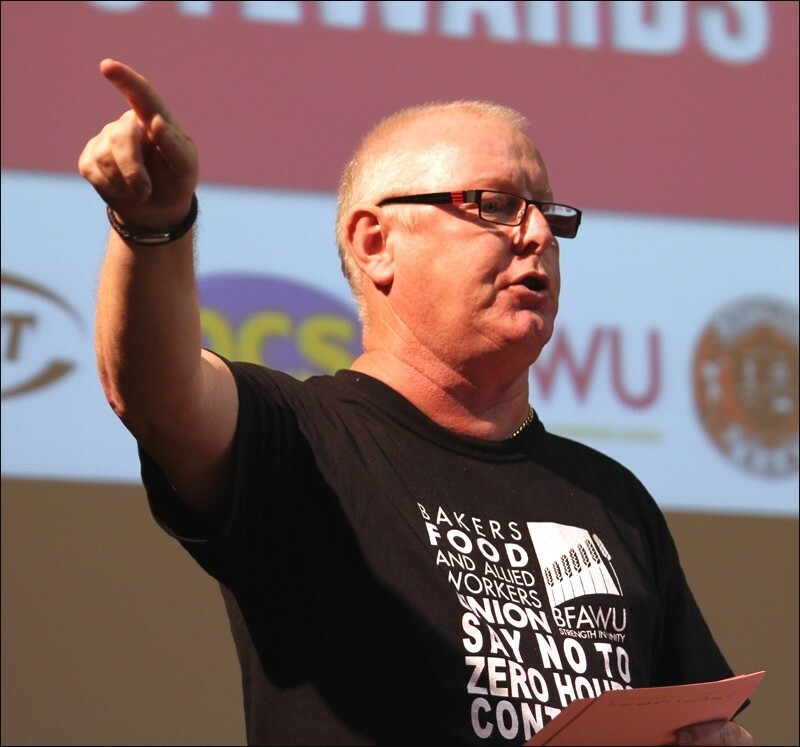 "If we are to stop future generations spiralling into never ending poverty, we have to support and more importantly campaign for a minimum wage of £10 now. The days of the state having to prop up bad employers who exploit workers by paying dramatically low wages has to be brought to an end. If politicians don't agree then we need to change them." "I'm a teaching assistant. My job is very satisfying - apart from the financial part. At 29 it's a good job - but my girlfriend and I still live at home with my parents. It's the only way we've managed to save anything meaningful. The strike on 10 July was my first [see reports on pages 2-3]. This year's Tolpuddle festival will also be my first. The Tolpuddle martyrs' sacrifice was an inspiration that signified the start of trade unionism. 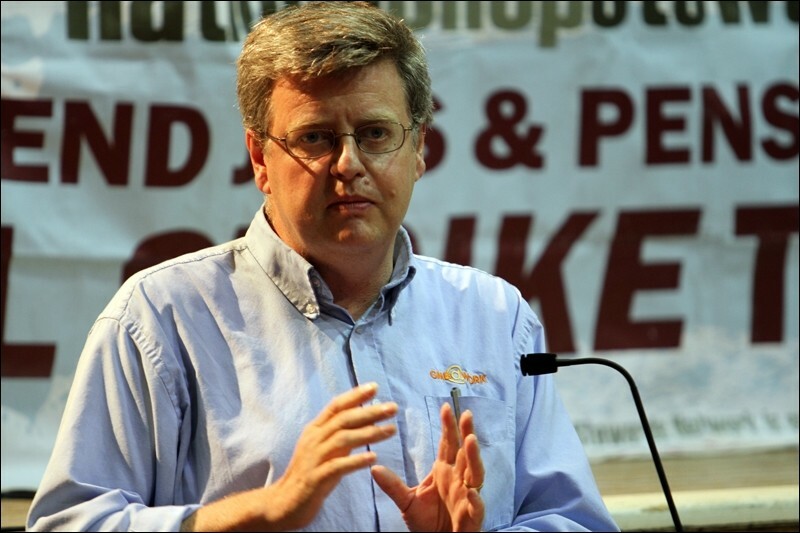 The Fast Food Rights campaign initiated by the bakers' union also reflects a new era; one that will require tremendous fighting spirit and sacrifice. But these new layers of workers will have the experience and the support of experienced trade unions to help. These current strikes are also a source of hope and inspiration for the un-unionised, the new layer of trade unionists and anyone who rejects austerity. 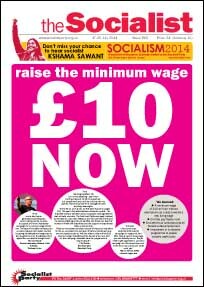 With the historic victory of the $15 minimum wage in Seattle and the launch of our own £10 an hour campaign socialists have the programme to inspire people." "All trade unions and especially the GMB need to campaign for wages not benefits. People need a living wage you can actually live on. People need to get organised in unions to campaign for this where they work. In the end, only unions can make work pay." End the pay freeze now!